Laser Cavity Detection, how many hidden cavities do you have? How could you possibly have hidden decay if you get X-Rays and a dental exam every 6 months? 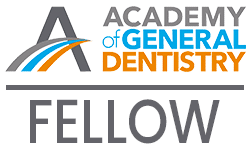 If you have been to the dentist before, then you are probably familiar with the part of the dental examination where the little silver hooked probe is used to press on the fissures in the teeth to see if any feel “sticky”. This is how I was taught in dental school to detect fissure decay. Unfortunately, studies show that it is only about 20% accurate at diagnosing fissure decay. The inaccuracy is due partly to the anatomy of the fissure, but primarily due to the fact that decay starts as the tiniest pinhole and then grows from the inside out. 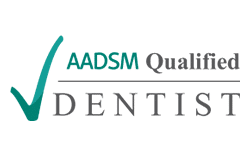 So how do we detect cavities that are hidden in the teeth that the dental probe cannot find? 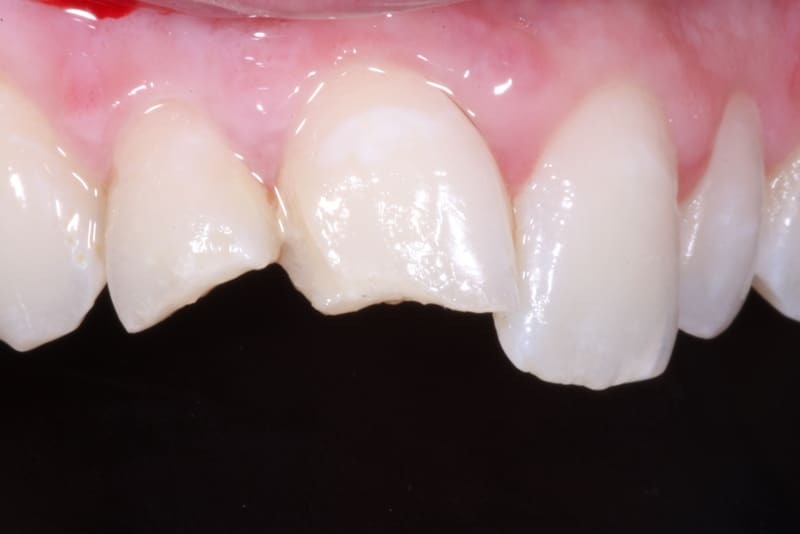 Laser cavity detection allows us to read decay hiding below the surface of the tooth. You can think of it as similar to sonar in that we can diagnose what is happening below the tooth surface where we cannot see. 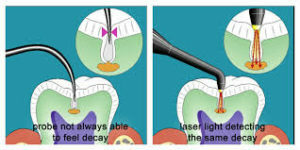 If we did not use the laser and the decay remained undetected, then it would continue to grow larger and deeper in the tooth until at some point there is a visible hole in the tooth, it might be visible on a dental xray, or there is tooth pain. None of the latter outcomes are desirable. 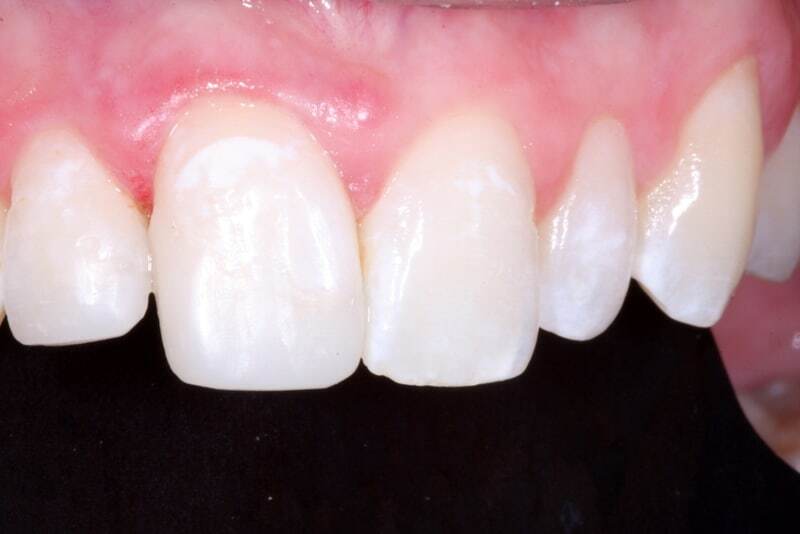 What is desirable is detecting the decay as soon as possible with the laser, then removing it with air abrasion. 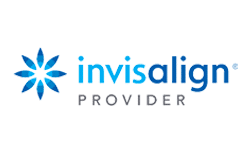 That is the most minimally invasive dental treatment that we can do for decay. The video above demonstrates laser cavity detection. 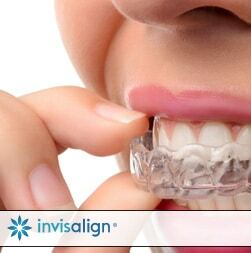 We use laser cavity detection at ever examination that we do in our Victoria, TX dental office. Call us at 361-573-7722 to schedule. Call us today for an appointment. 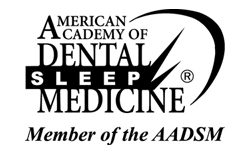 ADHD and other behavioral disorders can be related to poor sleep. Silver fillings increase mercury blood levels up to 150%. Recent flossing study, is it time to hang up your floss?